The biodiversity of freshwater ecosystems has been damaged more than any other ecosystem, according to the Water Defense Campaign of the Waterkeeper Alliance. Drought, pollution, and overuse are diminishing already limited freshwater resources. Gauging just how important water is to our communities may be difficult when it seems that we have plenty of it and we’re not feeling the affects of limited water directly. But the second our water supply is in danger, it is so apparent how critical this natural resource is to our lives, our livelihoods, and our environment including our beloved wildlife. We don’t have to wait until our own community is in danger of facing a diminished water supply or polluted, unsafe water. There is enough news of this around the world to know that the quality and quantity of our water affects us in significant ways – most notably with our drinking water but also with water used for irrigation and water needed to keep our industry and businesses running. At Florblanca, we are in tune with water in both grand and very personal ways. We have the Pacific Ocean right at our doorstep, fueling our tropical climate and producing the fauna and wildlife that are so intrinsic to our life here. The ocean’s tides reflect the forces of gravity, motion, and the positions of the sun and moon. It’s temperature and temperament are instrumental in shaping weather patterns and climate. 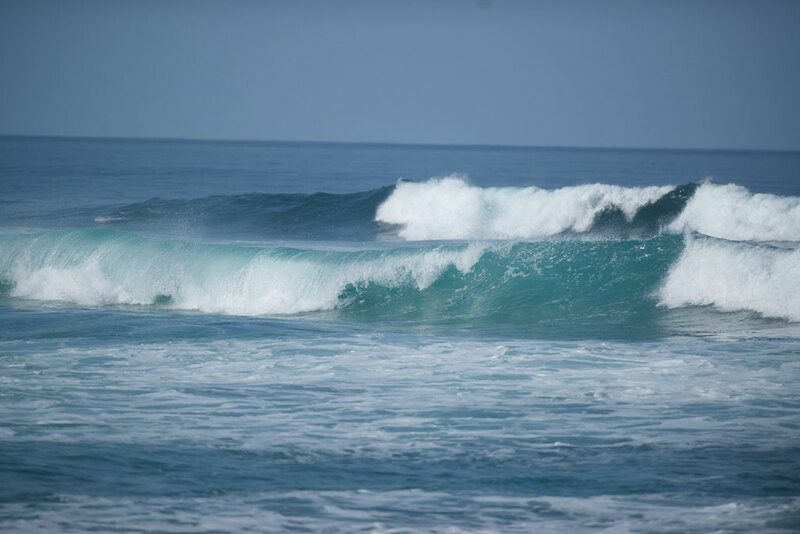 The ocean also provides the stage for our activities, directly through surfing or fishing, or else as the backdrop for our meals, our yoga and Pilates practices, and our rest. Most recently, Florblanca began working with the Nicoya Peninsula Waterkeepers, a member of the international Waterkeeper Alliance. The vision of the Waterkeeper Movement is for swimmable, drinkable, fishable waterways worldwide. The guiding principle of Waterkeepers is that without water, there can be no life, and without clean water, there can be no healthy life. We are proud to be aligned with such an important and esteemed organization as their first GOLD member. We believe that our sustainability efforts, led by Maricel Segura, partnered with their outreach and education will be a powerful voice in the Waterkeeper Movement. 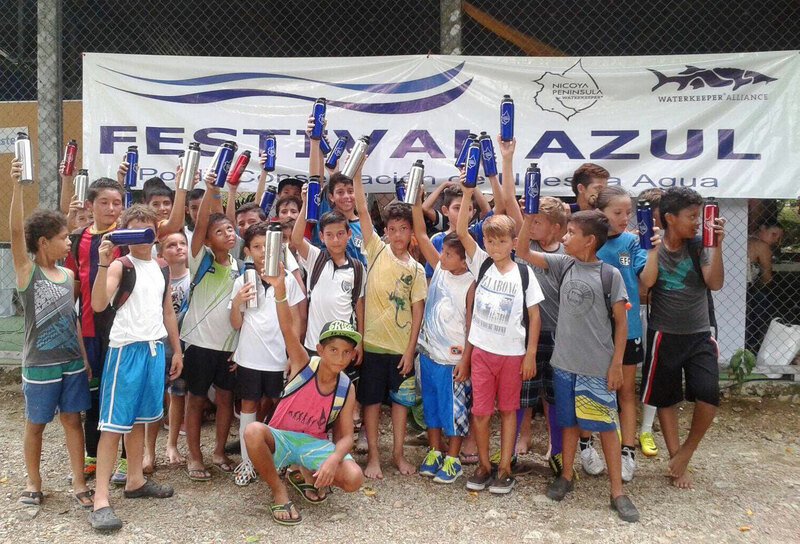 The Blue Festival held in August, 2015 by the Nicoya Peninsula Waterkeepers was a shining example of how our combined efforts can make a difference. With 3 days of displays and presentations, water-related lectures, sports, music, activities for kids, and more, we were inspired by a very successful turnout and enthusiastic participation from the community. 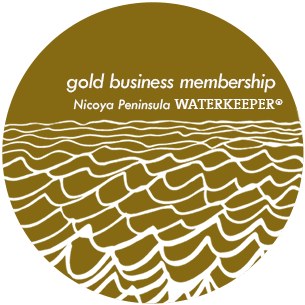 We are grateful to the Nicoya Peninsula Waterkeepers and the amazing work they’re doing in our area to conserve such an important natural resource before we have the chance to experience the devastating effects of losing it. We are in good hands with an organization and a community that appreciates the need for clean water and the work it takes to conserve it. Live in your own Blue Zone! Get the latest stories and recipes from VIVA Florblanca. The Florblanca lifestyle is strongly rooted in nature and in our community. We live among the playful howler monkeys, nosy iguanas, colorful birds and wild ocean creatures that populate our jungles and beaches. We live among family and people whom we make our family. We work hands-on, physical jobs with a strong sense of purpose for contributing to the greater community. It is no surprise to us why our home in the Nicoya Peninsula has been identified as one of a handful of Blue Zones around the world where people are known to live longer lives. We live an unplugged, unhurried life where a great deal of our time is spent outdoors. We eat fresh, local food and we dine with our family and neighbors. We soak up the sun and we welcome the green season. People visit Florblanca from all over the world to reconnect with these values. With VIVAFlorblanca, we want to reach you at home to inspire this lifestyle everyday. We want you to meet our guests and find out what inspires them. Meet our staff and hear their stories. Try our recipes for healthy and nourishing food. Practice Pilates with Jenny, Nadja, and Lucia. And see how our global community comes together to connect, share, explore, and discover.